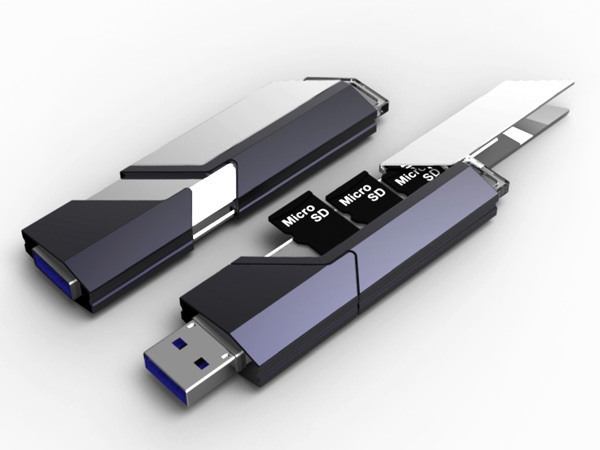 The Collector USB Flash Drive, designed by Fang-Chun Tsai on Yanko Design, is probably one of the most awesome USB concepts I’ve seen to date. 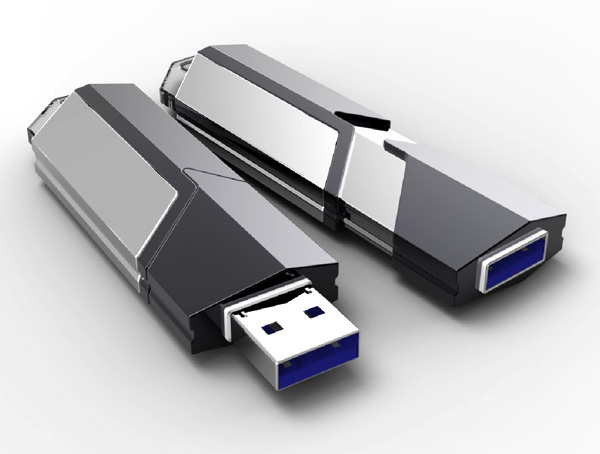 The idea behind it is simple — a USB Stick serves as a carrier for small capacity memory cards (microSDs). This way, you don’t have to carry multiple thumb drives for different files. 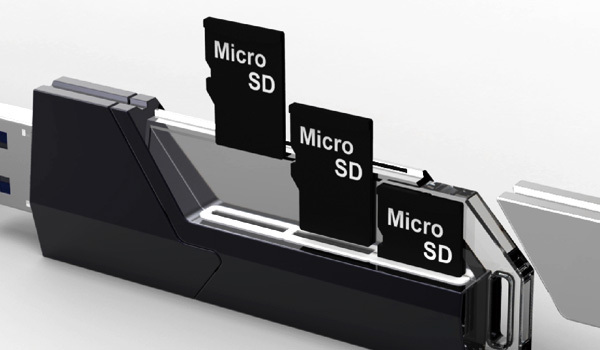 It also eliminates the need to delete files when over capacity — simply swap it with a different microSD and you’re good to go. 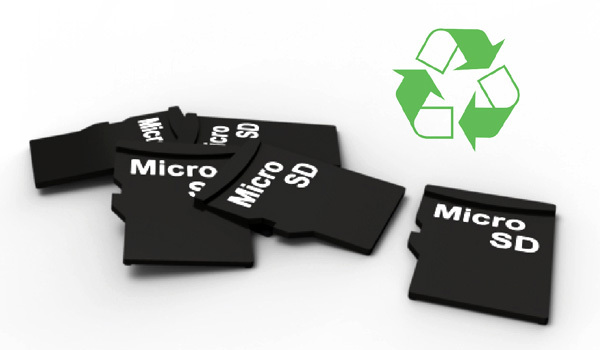 The microSD cards are easily stored, hot-swappable and recyclable. Throw in cloud storage support and this could very well be the model for USBs of the future. Again, it’s still a concept, not a product but we’d surely be excited if it appears on Kickstarter one day.